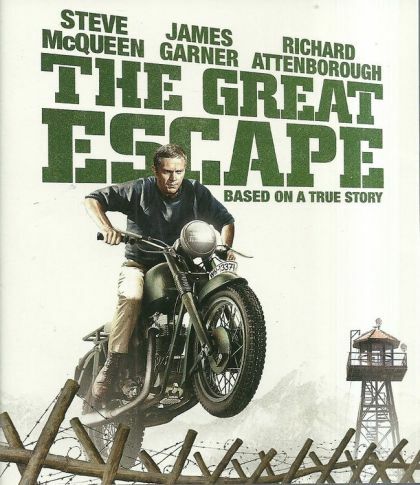 Plot The Nazis, exasperated at the number of escapes from their prison camps by a relatively small number of Allied prisoners, relocates them to a high-security 'escape-proof' camp to sit out the remainder of the war. Undaunted, the prisoners plan one of the most ambitious escape attempts of World War II. Based on a true story.